Financial institutions and the finance industry finds the best platform to manage and track their workforce and operations, with workforce management system for banking and finance. 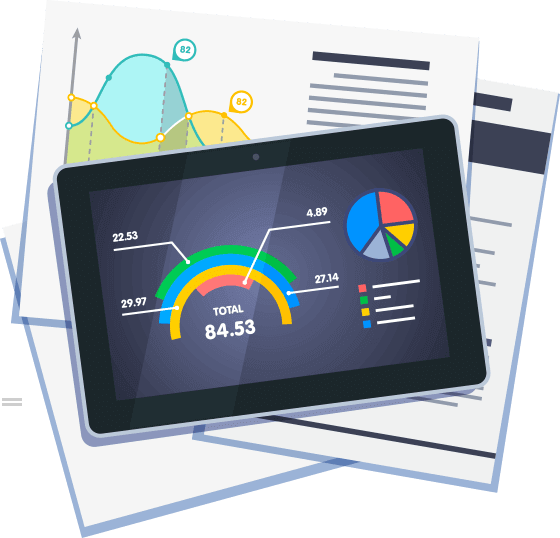 Generation of all financial reports and analytics are facilitated with this solution, as it offers easy generation of graphs with input data. 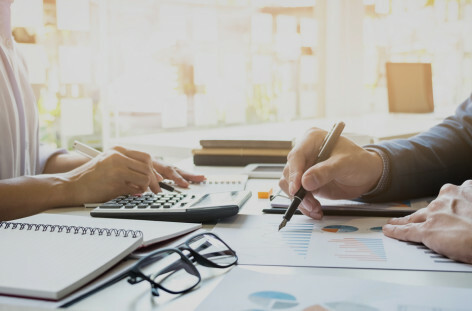 The finance industry can not only keep track of their expenses and earning better, but gets an optimised solutions for simplifying the entire operations using the Best field force tracking system for banking. Schedule and track daily operations in real time. An array of benefits are offered to the finance industry, that makes this platform inevitable in this sector. The customers are benefited with the quick notifications and updates, sharing information instantly helping in tracking the agents . The agents can be assigned tasks in a bulk, tracked by their status of job as well as location and they can be guided with locations and customer contacts readily. Using the dashboard the finance industry can deploy agents all over the world and yet stay connected with all of them, tracking each of the agents and communicating and collaborating effectively. Workforce management software for banking and finance, offers a large number of benefits like Real time traceability,Appointment management,Efficient customer service,Monitor and control from remote location,Increased trust and confidence and many more. Looking for a fieldforce manager in Banking? Explore the field workforce management software for free!